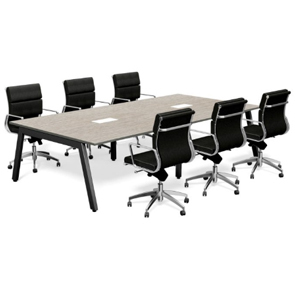 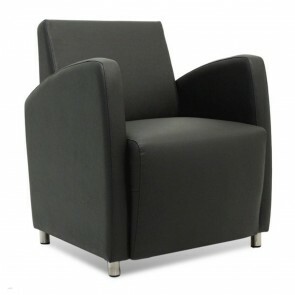 Waiting Room Chairs | Chairs | Commercial Furniture | Apex in your cart. 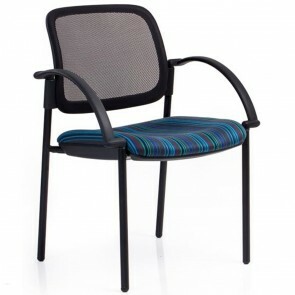 Here at Apex we’re a leading supplier of wholesale waiting room chairs. 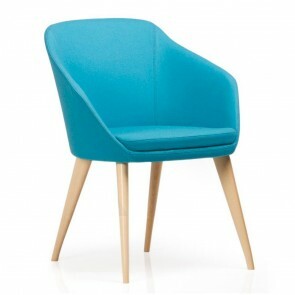 As well as providing various tables we have a selection of stunning chairs for sale too. 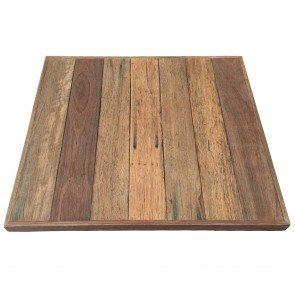 They come in all shapes and sizes and have different functions. 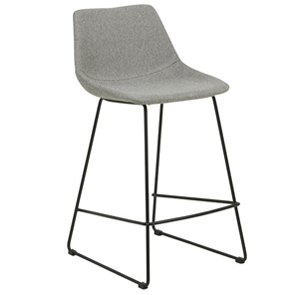 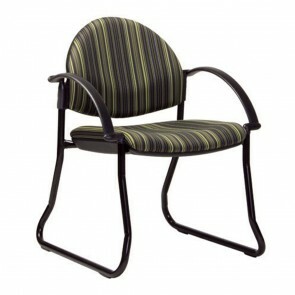 Some of our top selling items are waiting room chairs that are ideal for many establishments. 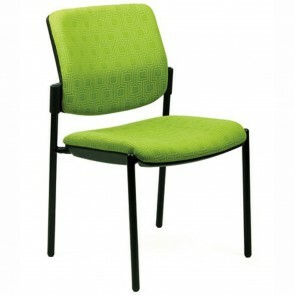 We sell and distribute waiting room chairs in Melbourne to an abundance of commercial customers. 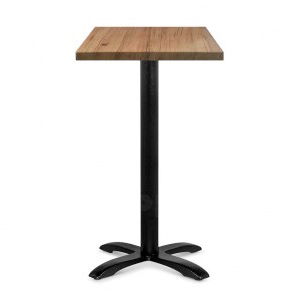 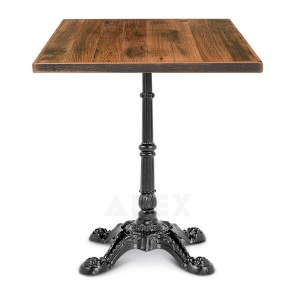 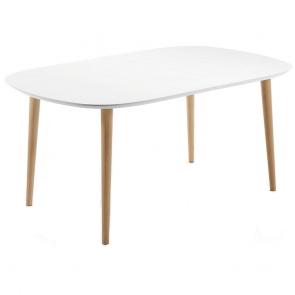 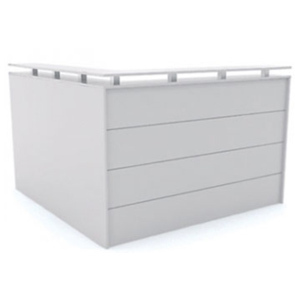 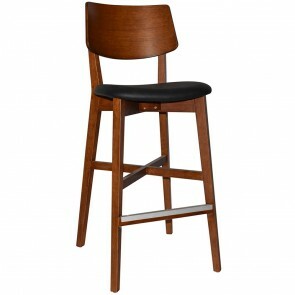 They’re available in glorious designs that are tailor made to suit specific settings. You can view all of the impressive waiting room chairs we have on sale to find one that suits your needs. 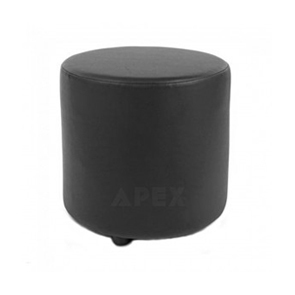 Apex is unique in that we don’t just sell one type of waiting room chair. 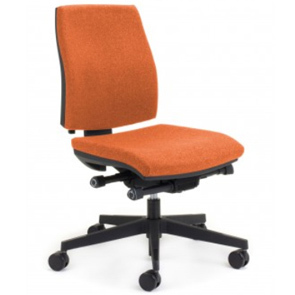 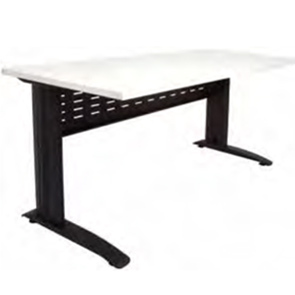 We have many chairs that are ideal across various industries. Some of our stunning chairs come upholstered using the finest fabrics around. 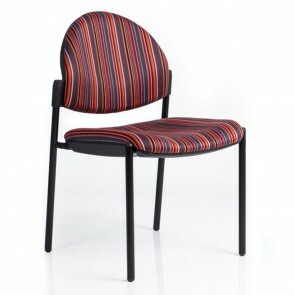 You can choose from different fabric designs and colors to meet the needs of your establishment. 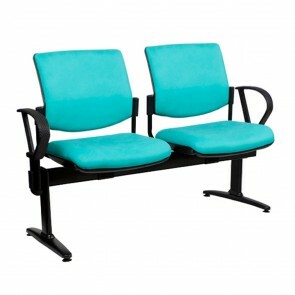 These chairs are soft-touch and extremely comfortable to sit in while you wait. 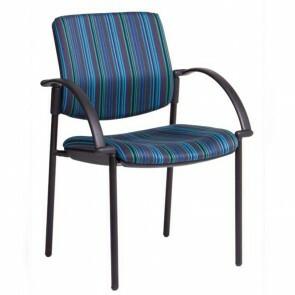 You’ll often find these waiting room chairs in medical settings thanks to their comfort and ergonomic design. 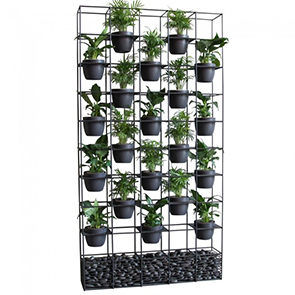 They’re meant for settings where people will usually have to wait for a long time before they get seen. 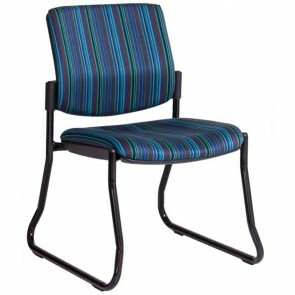 Plus, they’re very affordable, and we sell waiting room chairs wholesale to make them more cost-effective too. 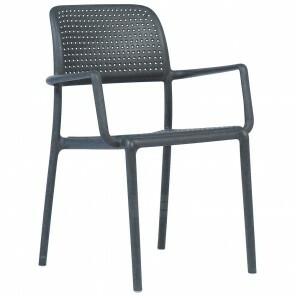 The medical industry isn’t the only one we supply with incredible chairs. 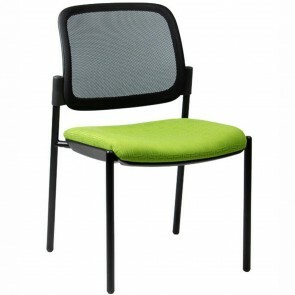 We also have plenty of business clients looking for office waiting room chairs. 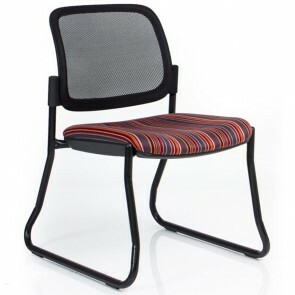 Apex caters to so many different styles and themes meaning we have chairs for any office environment. 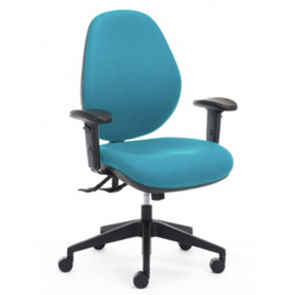 If you’re looking to uphold a corporate and professional image, then we have the perfect chairs for you. 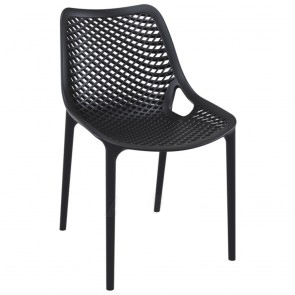 Our sled chairs or Milan reception chairs give off a professionality like no other. 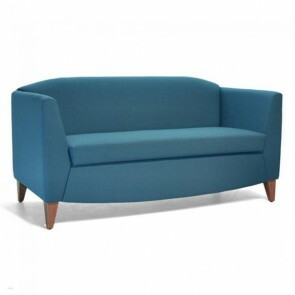 What’s more, they’re made from custom fabrics meaning you get to choose the color you want. 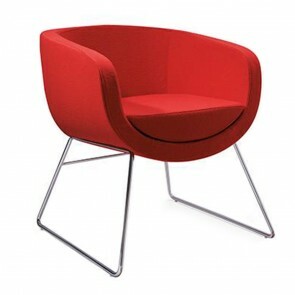 For a more relaxed office waiting room you can pick one of our many attractive armchairs. 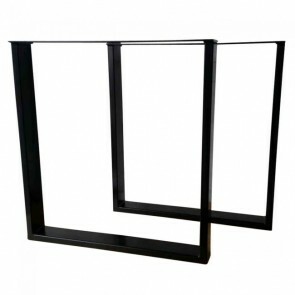 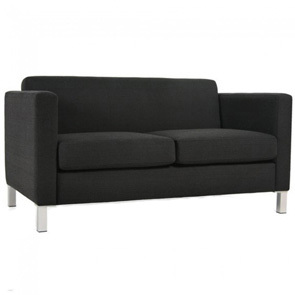 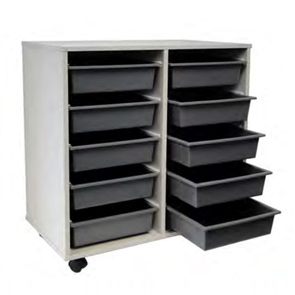 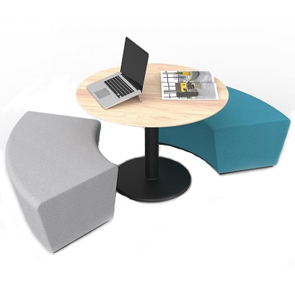 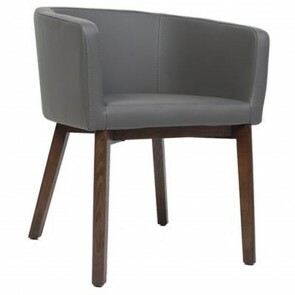 These can be bought in commercial fabrics or leather to still supply a classy look and feel to your office waiting room. 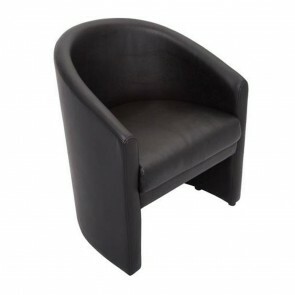 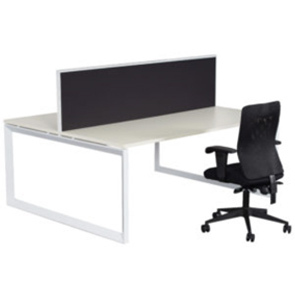 To make your workplace more contemporary, you need to check out our modern reception chairs. 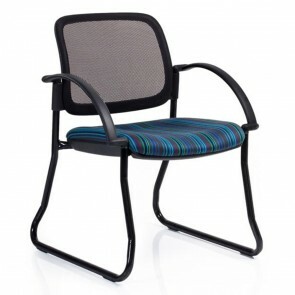 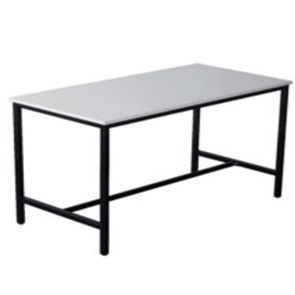 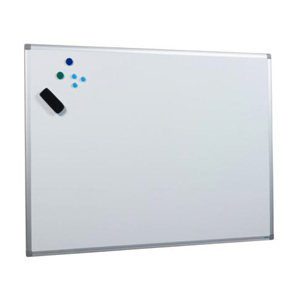 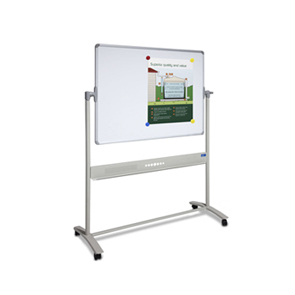 We supply so many funky designs that will strengthen your image as a modern business. 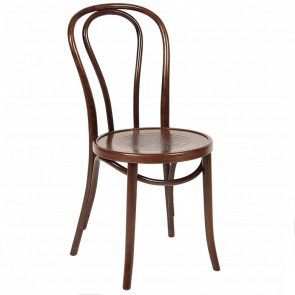 All of these chairs are made to be comfortable for the people sitting in them. 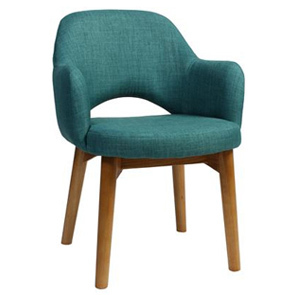 Your guests and clients can feel relaxed and at ease when they’re sat in your wonderful waiting room chairs. 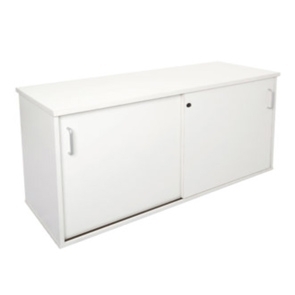 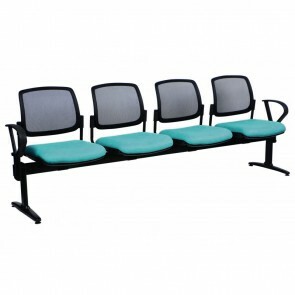 Apex is a popular supplier of commercial waiting room chairs in Australia. 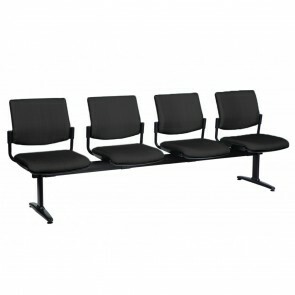 We service the entire country and can help you bring any waiting area to life. 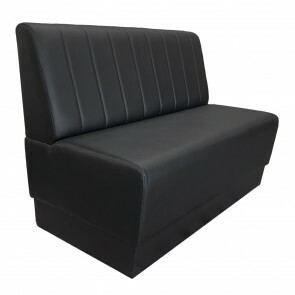 Keep your guests and customers happy by ensuring they feel comfortable in the seats they’re in. 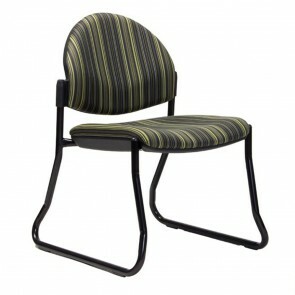 Refresh your image by choosing from our abundance of outrageously gorgeous designs and chair models. 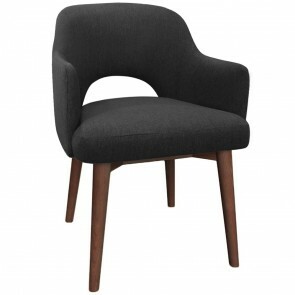 It doesn’t matter if you want armchairs, vinyl chairs, upholstered chairs - we’ve got you covered. 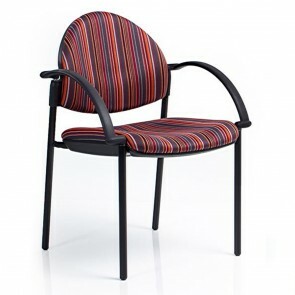 Our entire waiting room chair range is built to last and incredibly practical. 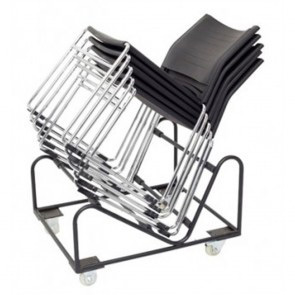 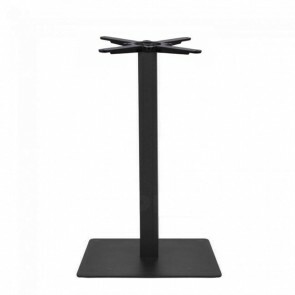 The chairs are easy to move around meaning you can arrange them in any formation you desire.